Who Knew That Was So Valuable? It was the beep that caught my attention. 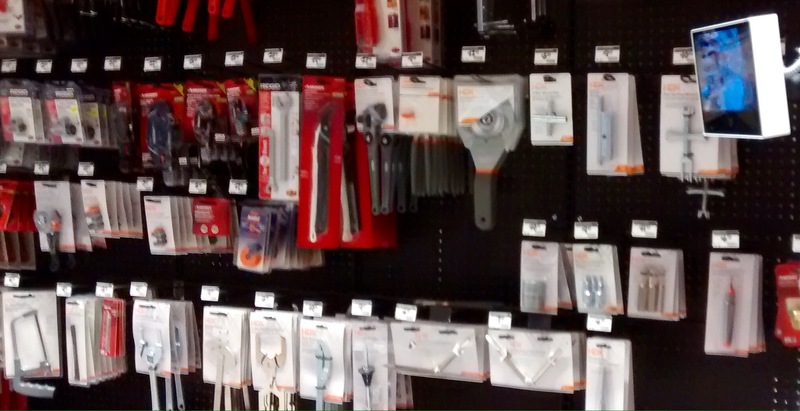 I was deep in the heart of a hardware store looking for toilet shims of all things. As I scanned the wall of all this G’s toilet related, I heard it again. A beep that sounded almost like a cell phone ringer. As I moved forward it stopped. I moved backwards and there it was again. And then I noticed the video monitor. It showed me standing in front of a wall of tools. I was on TV! The tools didn’t seem to have anything to do with toilets so I wasn’t interested in them at first. It, knowing they were valuable enough to warrant a video surveillance camera, I was intrigued. We’re these valuable tools? Might I need these tools? If I were a thief, would the surveillance make me more likely or less to steal these? They must be valuable, right? Tools that I would have never given a second glance o, now suddenly seemed important to me. Ho2 interesting that so.etimez all we need to do to make something or someONE feel valuable, is focus some attention on them.